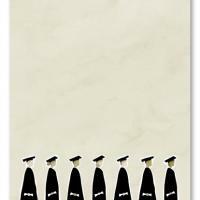 A march of success on these beige colored blank card printable graduation invitations display a modest pride of achievement. 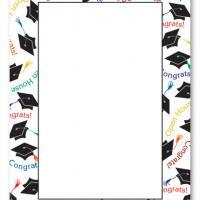 These free printable invitations are perfect for party and other graduation announcements. 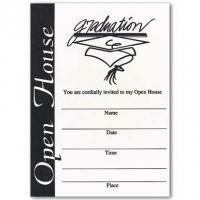 You can type your party details on the front above the march or print this card on good card stock and then write the details by hand. 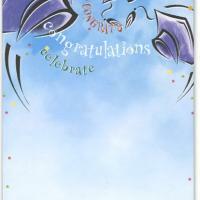 These simple cards are an ideal way to invite friends and family to share in the pride of your graduation. 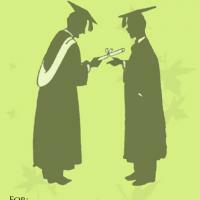 Print and enjoy these cards today!